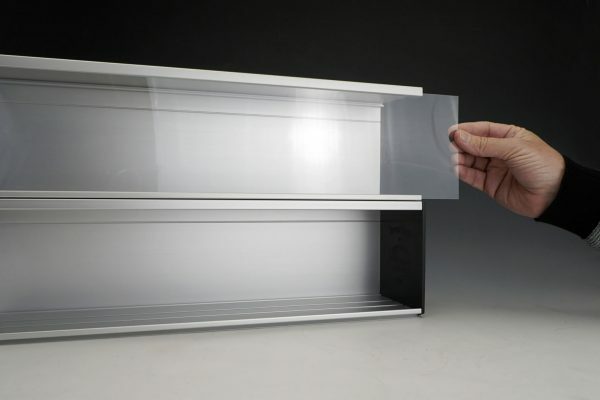 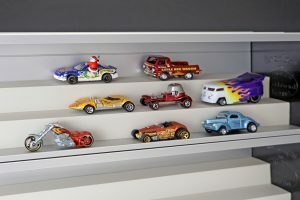 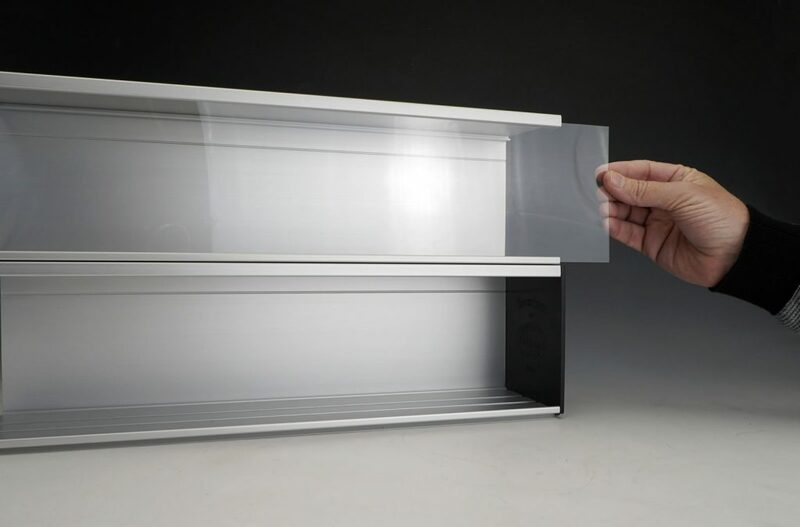 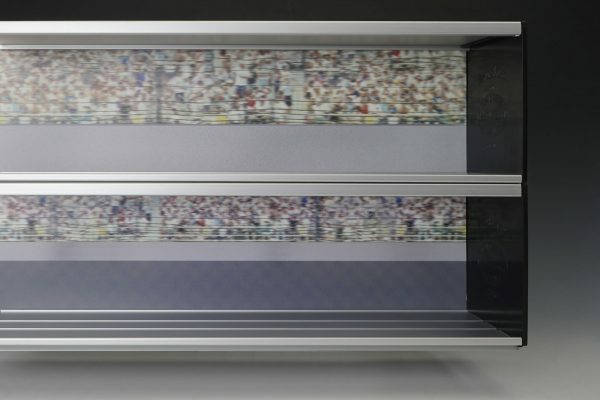 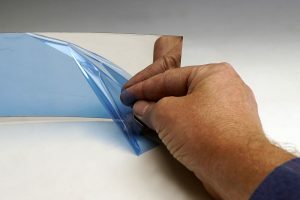 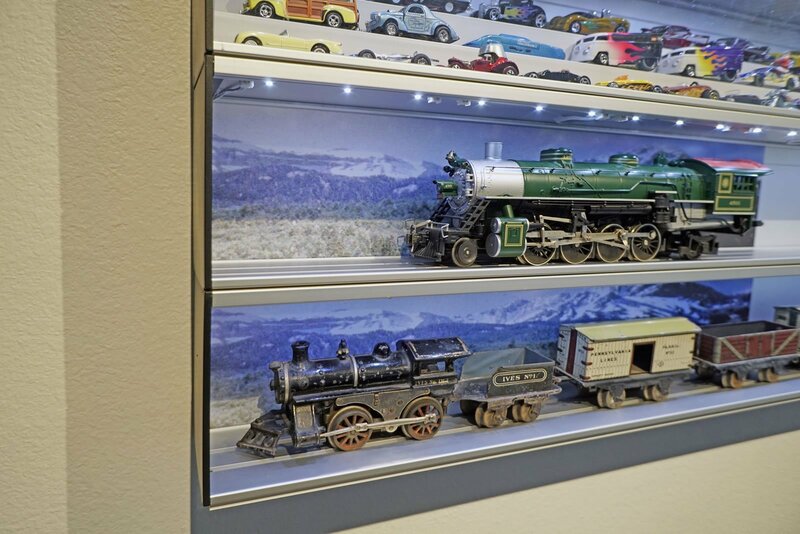 The Series 3000 Display Cases will fit your O Scale Trains. 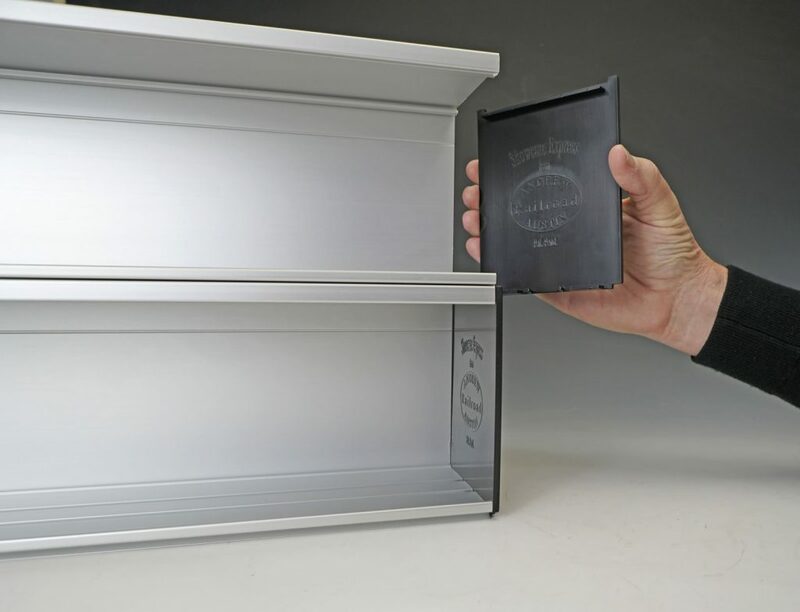 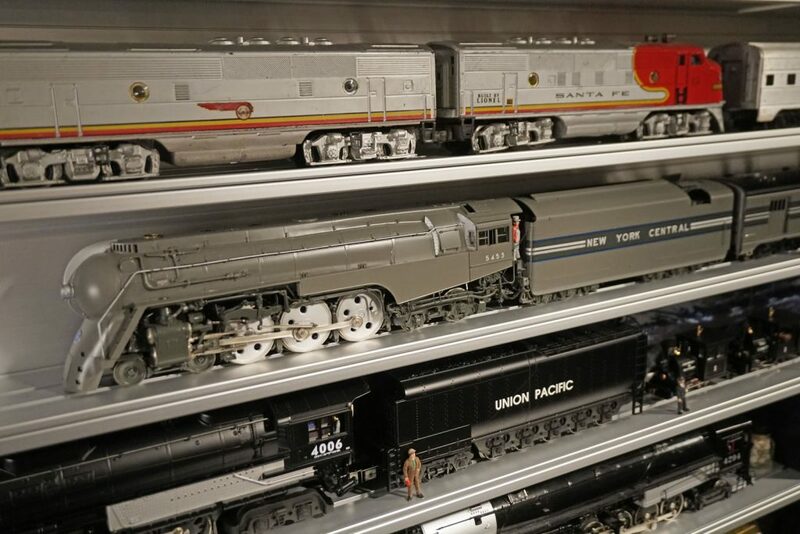 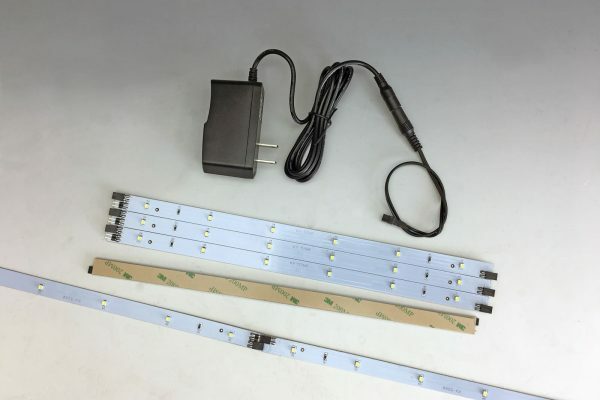 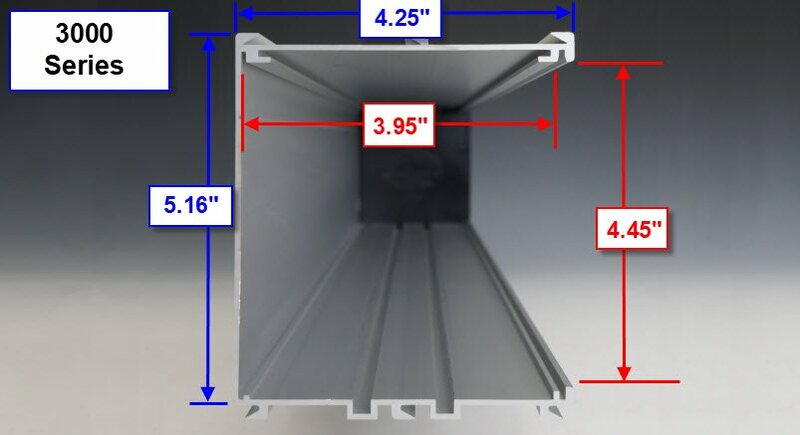 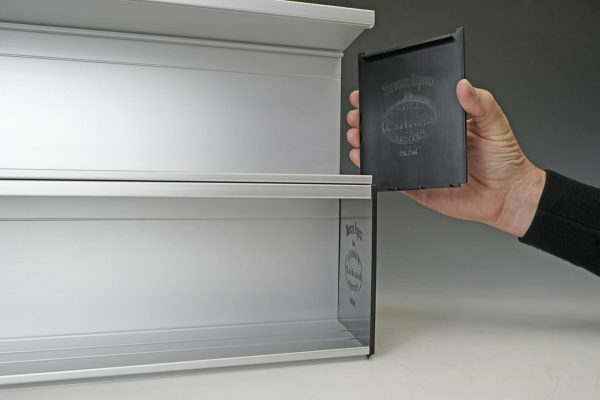 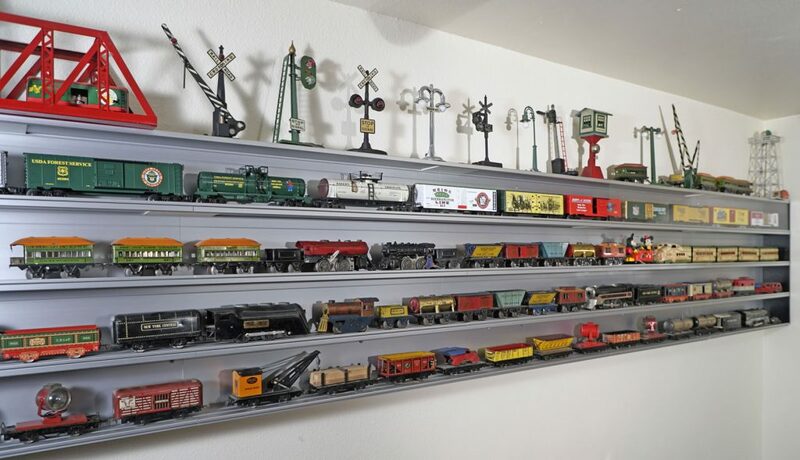 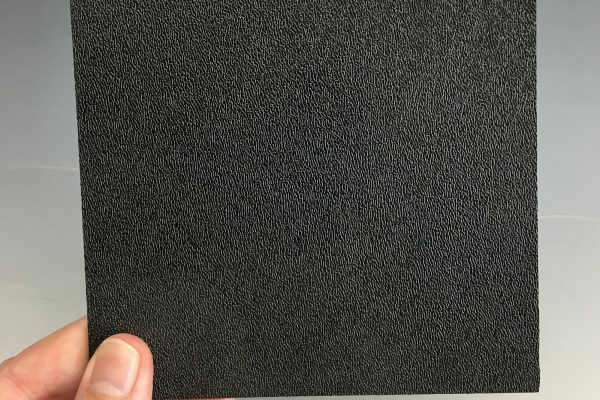 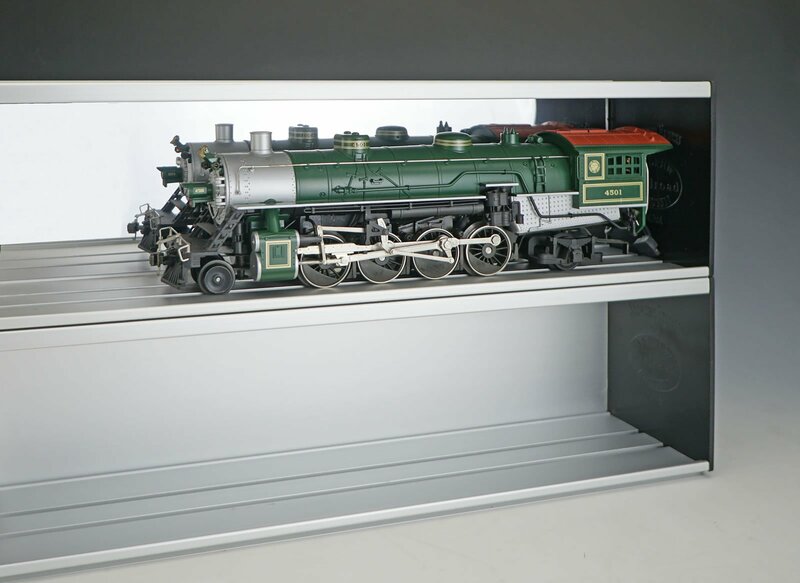 Each shelf is 4.5″ high, and grooves are provided for the wheel flanges of O Scale trains to allow easy installation of all engines and rolling stock. 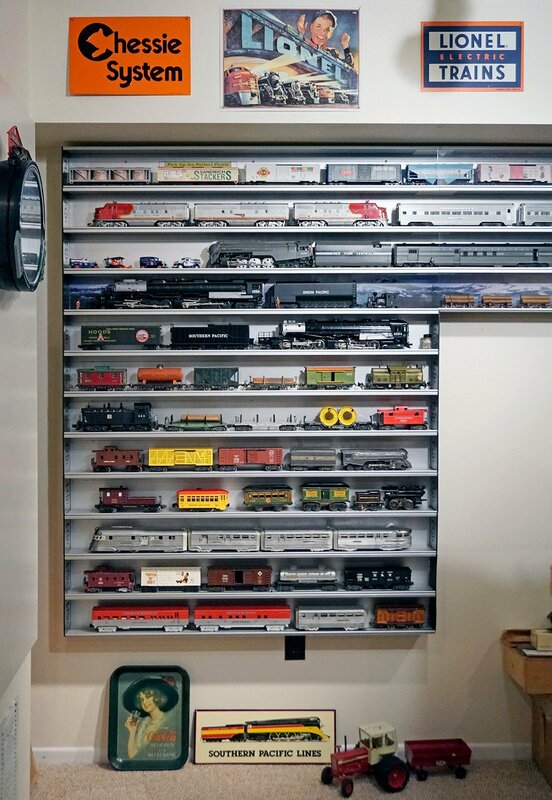 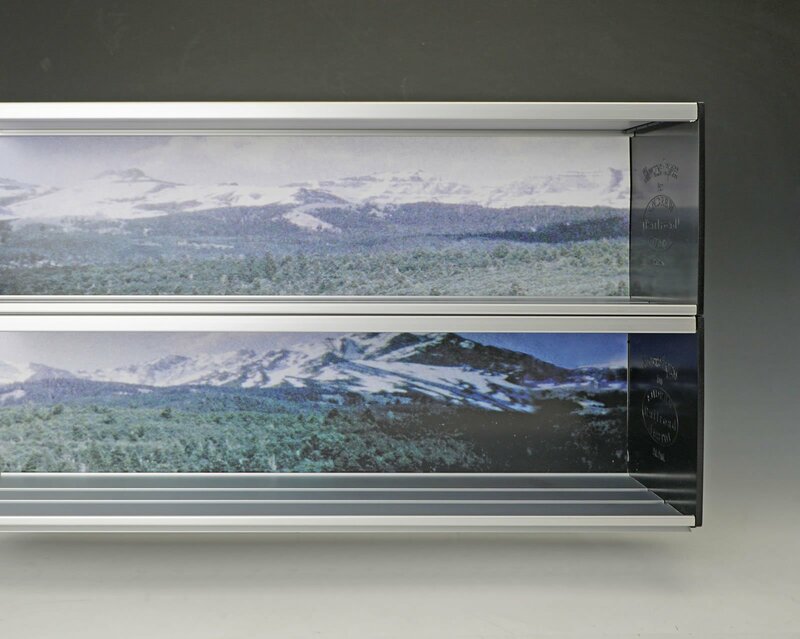 Our unique expandable system allows the display to grow with your collection!